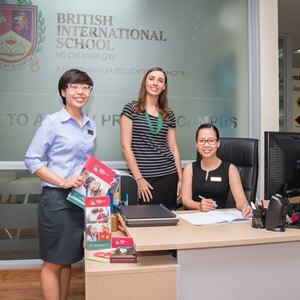 Established since 1997 the British International School, Ho Chi Minh City has grown to become the largest international school in Vietnam and is one of the leading international schools in South East Asia. 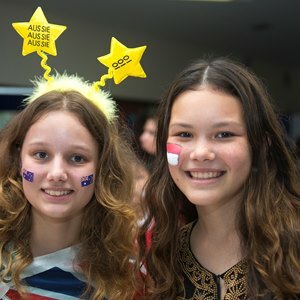 Exam results may not be the only measurement of success, but they do give a profound insight into the standard of learning that goes on in a school. Our results speak for themselves. 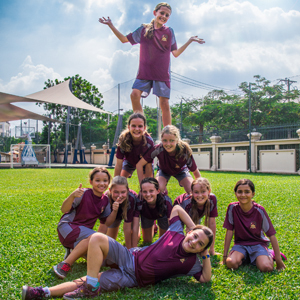 At BIS HCMC we provide impressive facilities to support your child's learning. 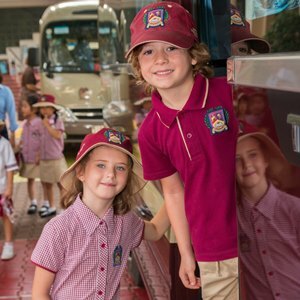 Learn more about our latest school developments. 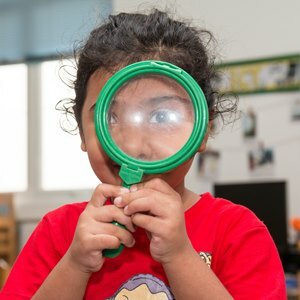 It is important to us that your child thrives emotionally, physically, socially and academically. 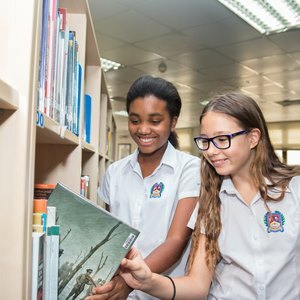 Our extensive co-curricular programme inspires our students to do more than they thought possible.